Stone Snail Lock Back-Up Pad Adapter, designed primarily to withstand the pressure of automated C-Frame and other automated Machines, can be also used for Hand Tools. Made with many premium features. 5/8-11 Brass Threads, Rubber insert around the Brass thread to reduce vibrations, and to break away in case of Machine jams, which can avoid serious repairs to the machines. 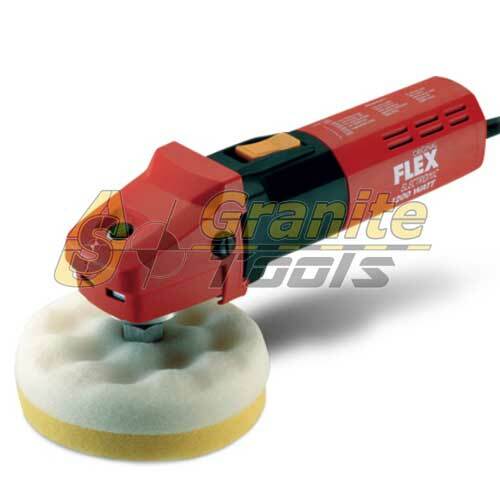 When used in Hand Tools on Grinders and Polishers, they just might last forever. Available in 4″ and 5″ sizes. These aluminium Backer Plates are attached to the Polishing tool and each of the pads has a Snail Lock Adapter. The adapter simply fits into place and locks on with a twisting motion. To remove the Pads simply untwist and remove, then replace with next grit.